The first mobile-first index update is planned to roll out soon making it more important than ever to ensure you website is mobile-friendly to reflect the trends of users. Although an exciting change, moible-first indexing is creating a lot of confusion among business owners and what it means for their website. If you’re confused about it, too, we’re breaking down what it is, what you can do to prepare for it, and how it’ll affect your SEO efforts. Mobile-first indexing is the process of Google indexing websites that have a mobile-friendly website over websites that do not. 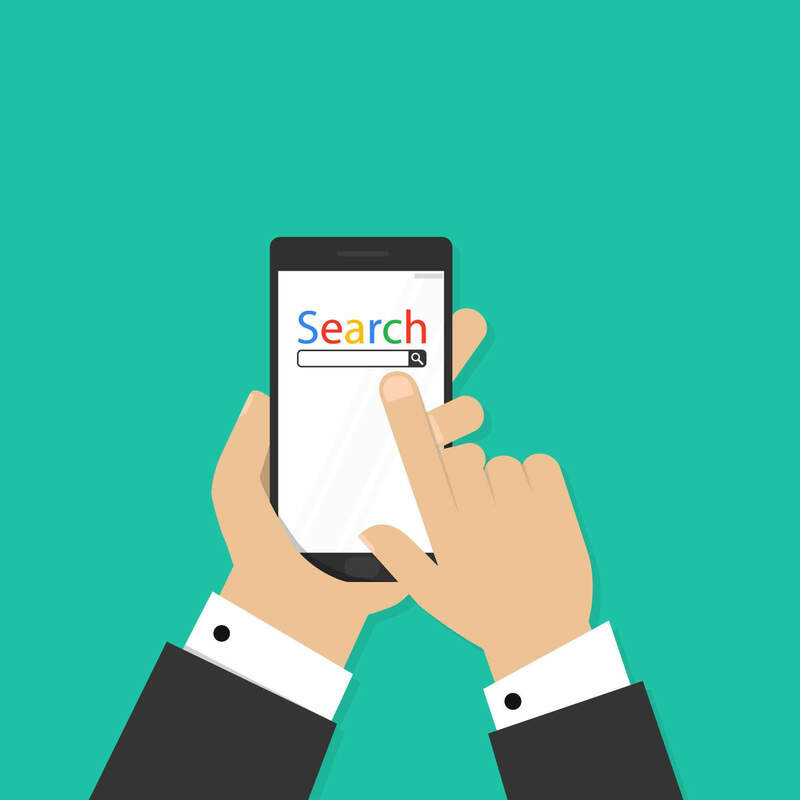 This does not mean that Google will not rank desktop websites as well, but websites that do not have a mobile version could be negatively impacted. If your mobile website is properly optimized, you will potentially see a boost in your rankings. How Should I Prepare for Mobile-First Indexing?